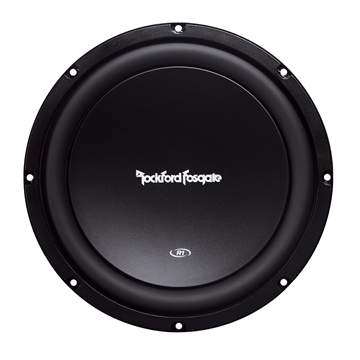 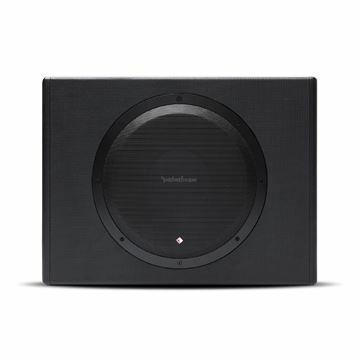 The P3D4-15 is Rockford Fosgate's best performing Punch series subwoofer. 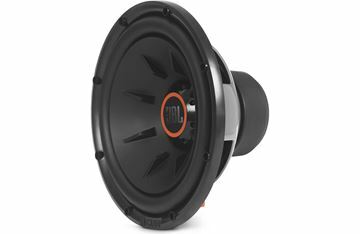 The P3 subwoofers now feature anodized aluminum cones and dustcaps along with unique spider venting to keep the motor cooler than previous versions. 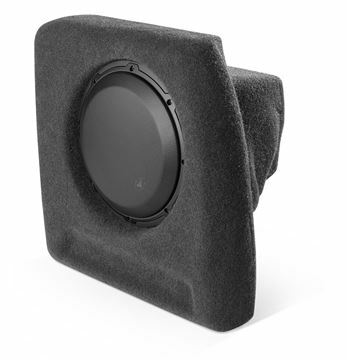 These feature VAST technology to increase surface cone area up to 25% and a FlexFit basket for extreme installations. 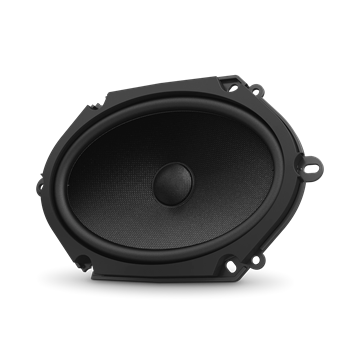 Best of all, a new hybrid stamp-cast basket offers the best of both worlds by providing super strength while minimizing weight and resonance. 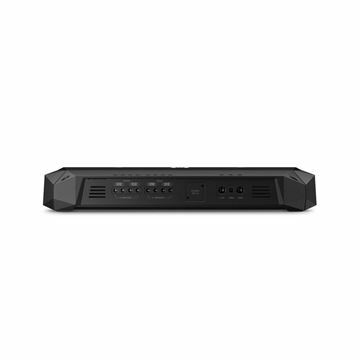 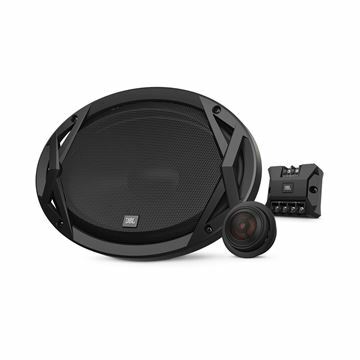 If you need to quickly add bass to a system or want to alleviate the hassle of separate amplifiers and subwoofers, then the P300-10 is the right one for the job! 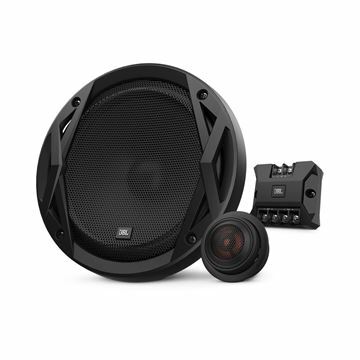 The P300-10 features a Punch 10” subwoofer in a custom sealed enclosure and is powered by a mighty 300 Watt amplifier. 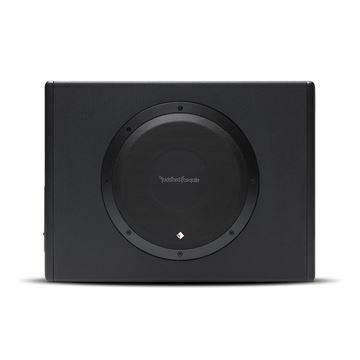 The system is all-inclusive, so you only need to run power, ground and a signal from the source to get this baby moving. 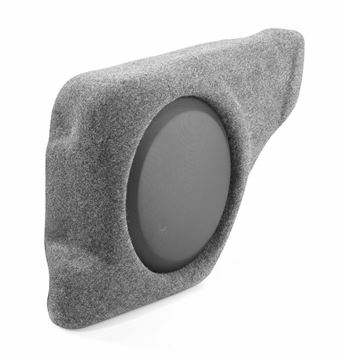 Features a durable exterior that resists scrapes and bumps while in the trunk or cargo area. 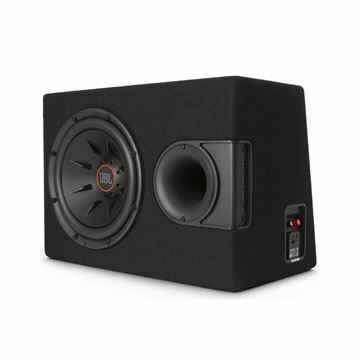 If you need to quickly add bass to a system or want to alleviate the hassle of separate amplifiers and subwoofers, then the P300-12 is the right one for the job! 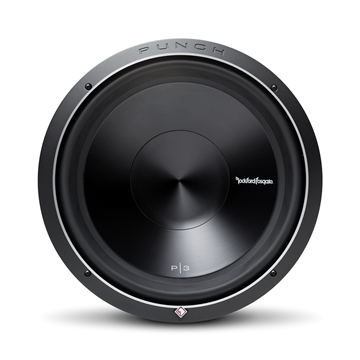 The P300-12 features a Punch 12” subwoofer in a custom sealed enclosure and is powered by a mighty 300 Watt amplifier. 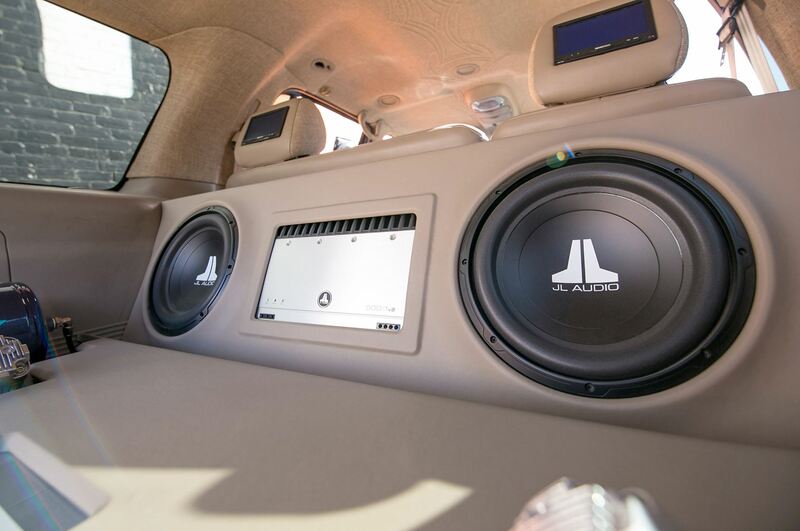 The system is all-inclusive, so you only need to run power, ground and a signal from the source to get this baby moving. 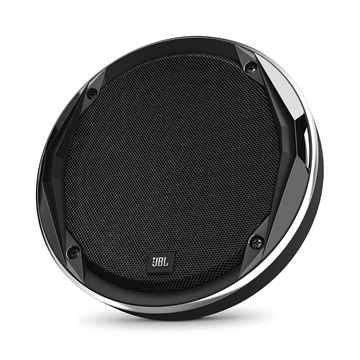 Features a durable exterior that resists scrapes and bumps while in the trunk or cargo area. 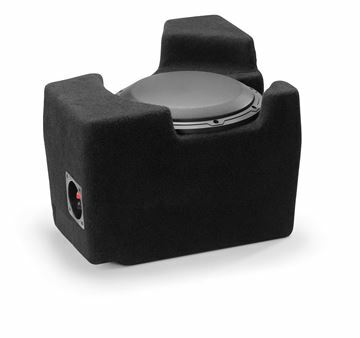 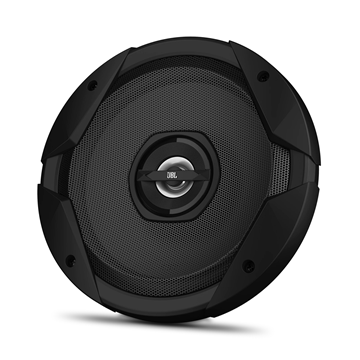 Every Club speaker’s woofer cone is designed to deliver clean, non-resonant sound quality, while standing up to the demanding heat and humidity of the car environment. 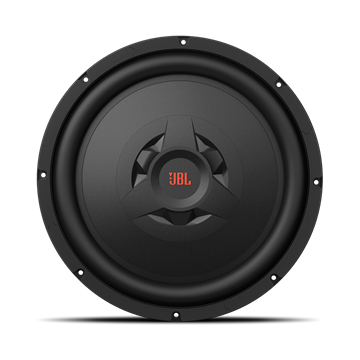 JBL Club amplifiers feature a slim chassis and a small footprint to fit in more vehicles, even if available space is limited. 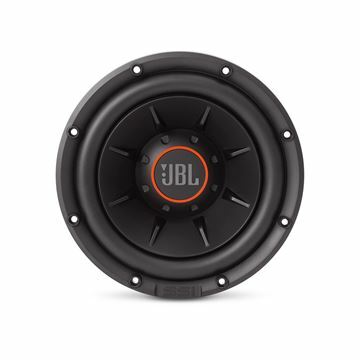 The JBL Club 9630 speakers deliver legendary JBL sound and are an excellent choice to replace factory 6x9" speakers. 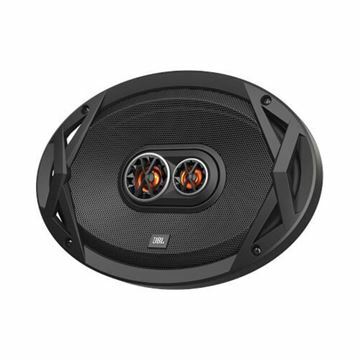 Their compact, three-way design handles 240 watts maximum power and features polypropylene Plus One™ cones that delivers outstanding performance. 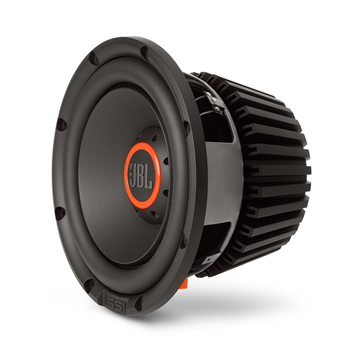 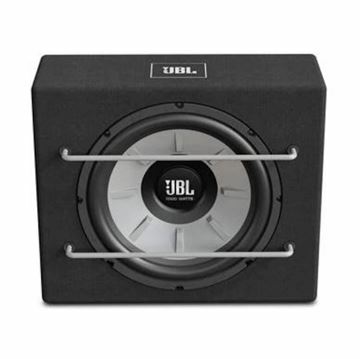 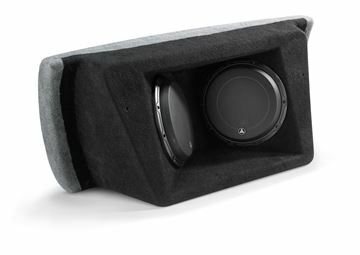 Because today’s compact cars offer less space, the JBL Club Subwoofers are designed to fit into small enclosures. 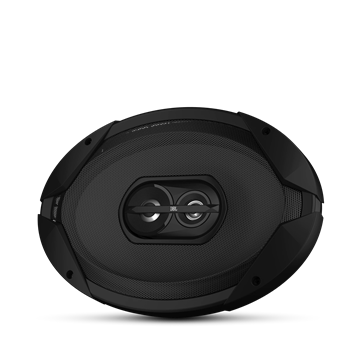 They’re slim, sleek, stylish, and don’t sacrifice on sound. 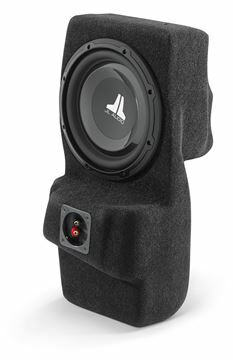 Harman’s patented (US patent #7,548,631) Plus One™ polypropylene cones provide more overall speaker-cone area than other cones in its class — the result is higher sensitivity, increased low-frequency output and greater musical character. 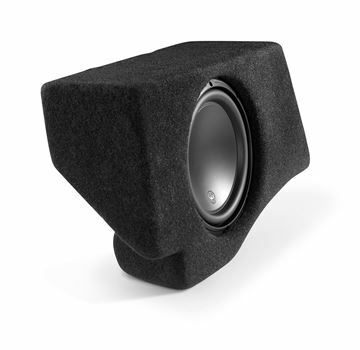 The GT7-86 Plus One woofer cones provide more overall speaker cone area than others in the class. 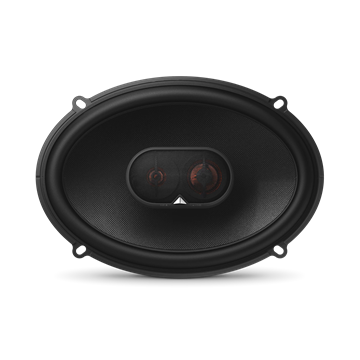 With an effective increase in cone area, the speaker radiates more air.The result is a better low-frequency response and a greater ability to make those important musical notes that people often associate with larger speaker sizes. 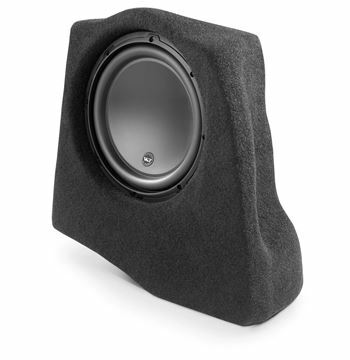 The GT7-96 Plus One woofer cones provide more overall speaker cone area than others in the class. 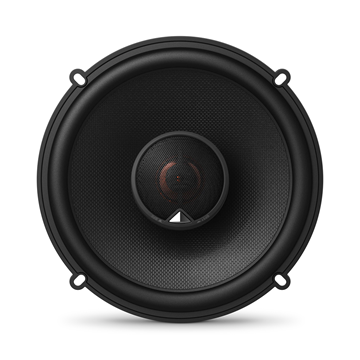 With an effective increase in cone area, the speaker radiates more air.The result is a better low-frequency response and a greater ability to make those important musical notes that people often associate with larger speaker sizes. 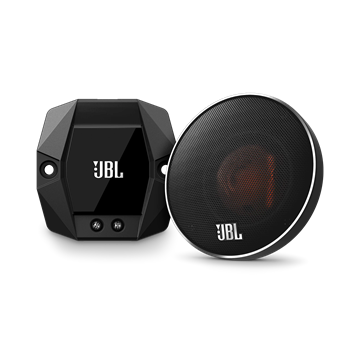 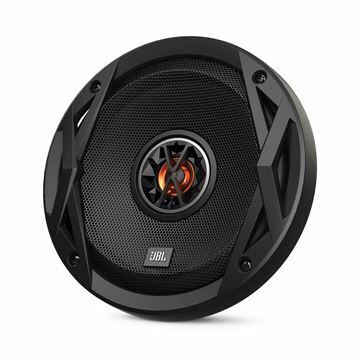 JBL—speaker of choice for the world's top recording studios, concert events and movie theaters, delivers a world class listening experience to car audio with the new Stadium speakers. 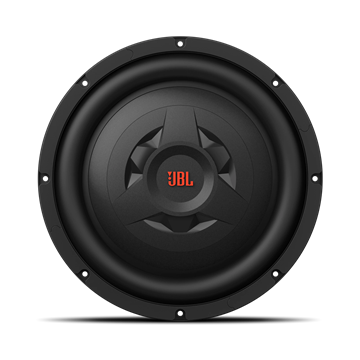 Unmistakably JBL. 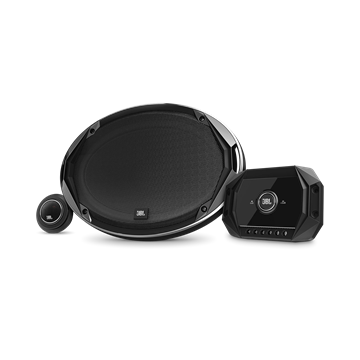 The high output 2 ohm design extracts every watt of power from the amplifier or head unit enabling the patented Plus One™ woofers to deliver an impressive wallop for mega volume aficionados. 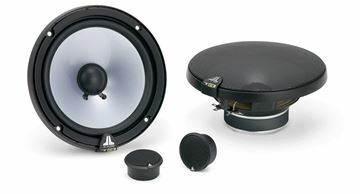 Sophisticated crossovers coupled with soft dome tweeters produce smooth as silk highs with extraordinary detail even at the highest volume levels. 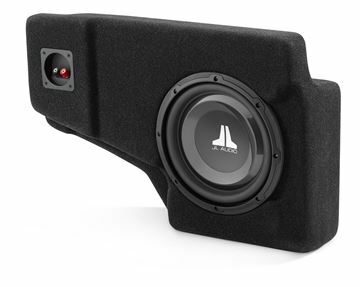 An optional midrange speaker with bandpass crossover provides seamless integration with woofer and tweeter, transforming a two-way component system into a three-way system for another magnitude of sound. 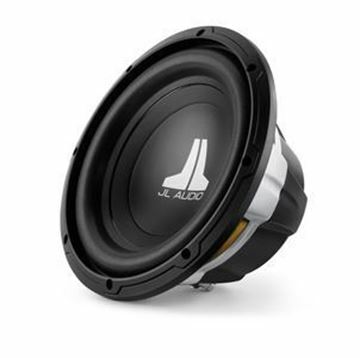 Rigorous OEM-level reliability testing provides peace of mind when it's time to crank it up for that inimitable JBL adrenalin surge. 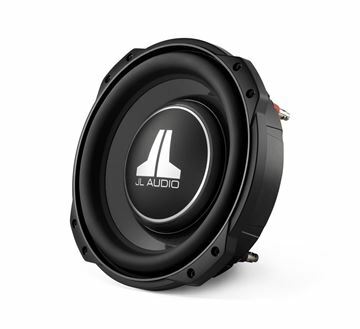 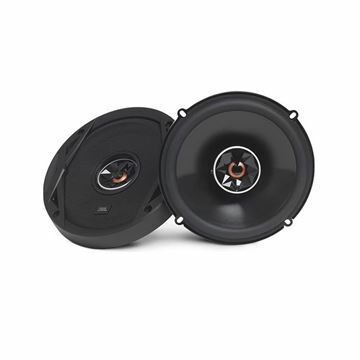 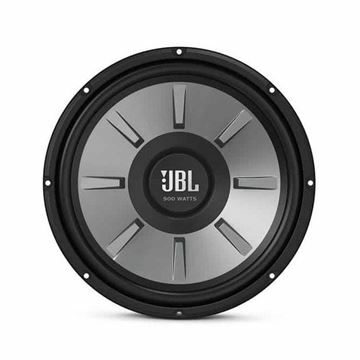 10W0v3-4 W0v3 10-inch Subwoofer Driver (300 W, 4 Ω) The 10W0v3 is a rugged performer with excellent excursion capability and linearity and an overall performance envelope that puts it right at the top of its price class. 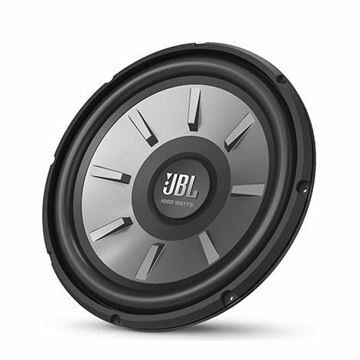 It features a beefy 2 in. 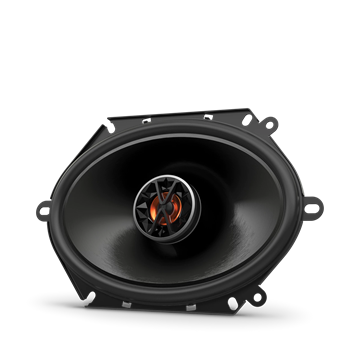 diameter voice coil and our patented Elevated Frame Cooling design for enhanced power handling and reliability. 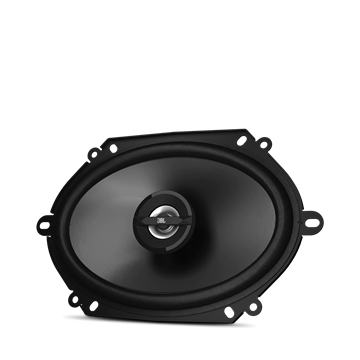 The 10W0v3 is best used with amplifier power in the 75W - 300W range and is optimized to operate in a compact 0.65 cu. 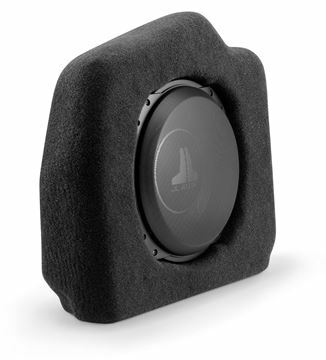 ft. (18.4 l) sealed enclosure, or a 1.125 cu. 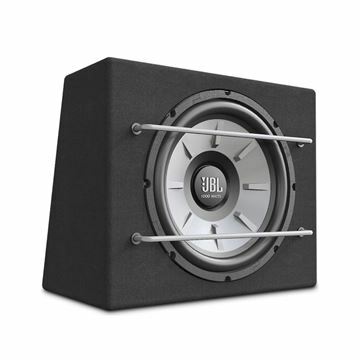 ft. (31.9 l) ported enclosure.